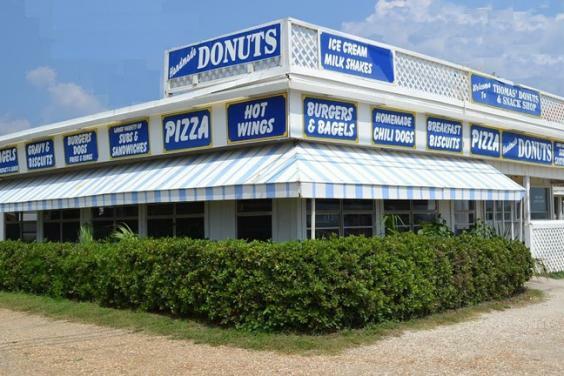 Located on beautiful Panama City Beach, Thomas Donut & Snack Shop is the perfect place to stop for a snack on vacation. Tourists and locals alike frequent Thomas Donut & Snack Shop for their great atmosphere, great food, and all around great experience. Whether you’re looking for good meal or something to satisfy your sweet tooth, Thomas Donut & Snack Shop has what you need. Locally owned and operated since 1971, this shop has all the classic recipes as well as some signature dishes that are sure to be just what you’re looking for. 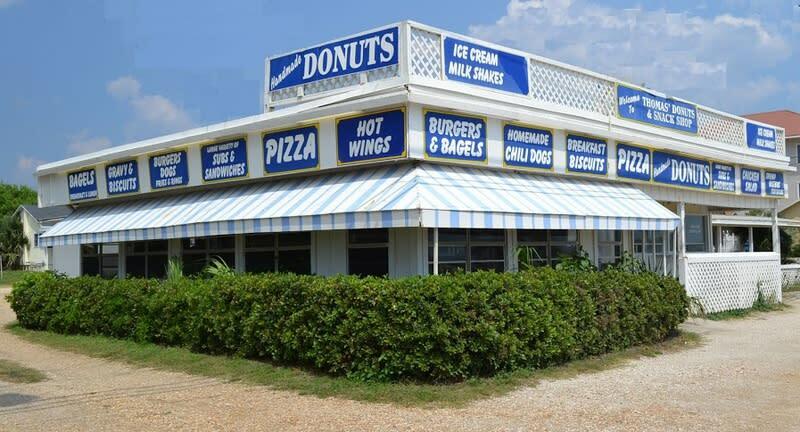 Live like a local while here on vacation... stop by Thomas Donut & Snack Shop.